The Forest Temple III is a all about team work that need you to control the fireboy and watergirl to collect the sifferent diamonds and mind they don't get into the wrong pool, cause you know what will happened when fire meet water or the other way around. And them both can not touch the poison water. Use the WASD and arrows to control two characters that they are needed to go through each level together . Let's see how good you are on using both of your hands in the same time . Go to the Exit! like right now. 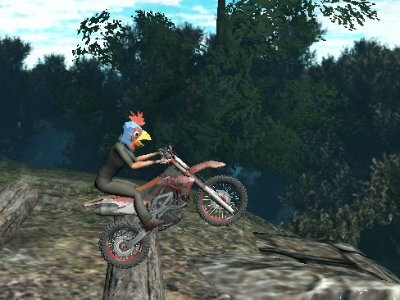 You can play The Forest Temple 3 free online shooting games at fogames. It has tags: Puzzle,Platform,Water. It has 2381 total plays and has been rated 80.4% (6 like and 3 dislike), find the fun and happy day. If you want to play more shooting games, we find some of the game: Pajama Boy 2 The Dark Forest, The Crystal Temple, Mystery Temple and The Light Temple. To play other games, go to the puzzle games page, the platform games page, or just check out the new games or best games page. 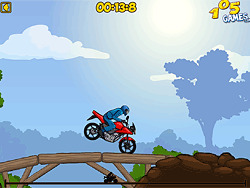 Play The Forest Temple 3 online games, Fun and Happy.